The Helenas Court Apartments sold on March 25, 2019 for $2,140,000. The beautiful, turnkey apartment was operated by three generations in one family, and was immaculately maintained. Despite the turmoil of the local and state politics of rent control, the market responded positively to this turnkey property. 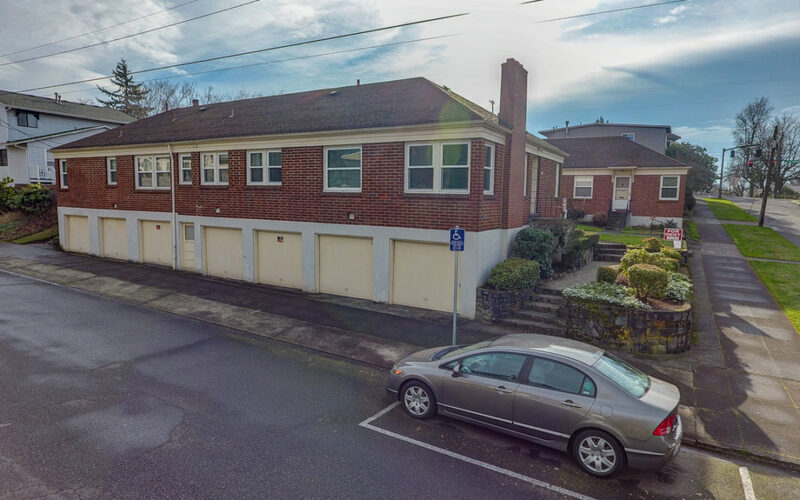 The price per unit may be a record for SE Portland vintage properties (anything built prior to 2010), although the price includes seven income producing garages. 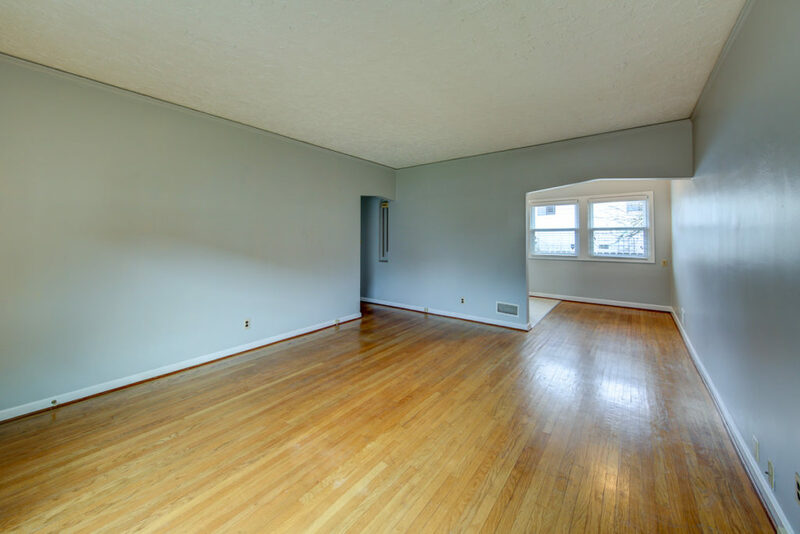 The cap rate represented a “true” cap rate, based on actual income and expenses, and the property does not appear to have any deferred maintenance. 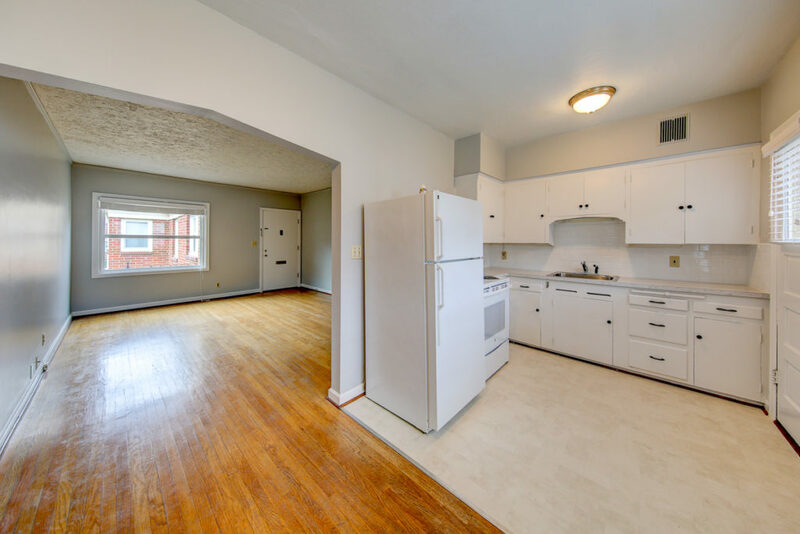 I suspect that since the subject property is in such great condition, with strong rental history and quality operations, the rent control issue and risk was decreased with this deal. It will be very interesting to see what happens in 2019 and 2020 with apartment transactions! 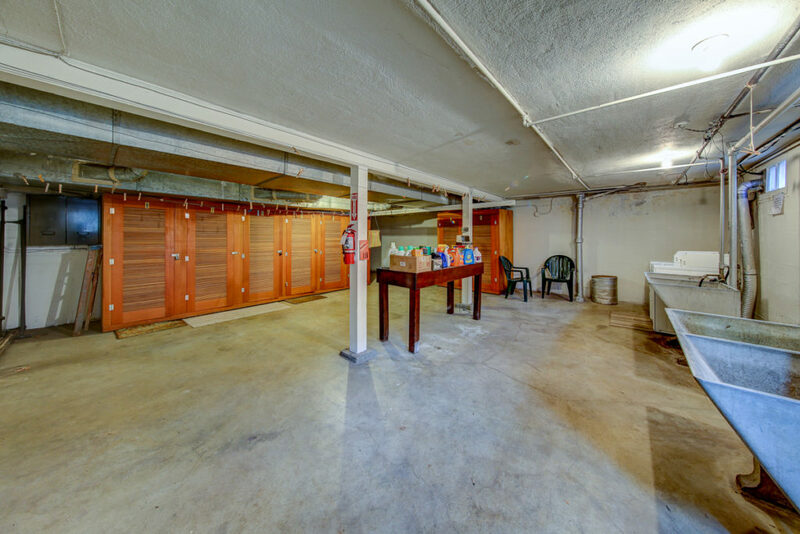 For more information about this property or the Oregon/SW Washington multi-family market, call the listing broker Bernard Gehret at Joseph Bernard Investment Real Estate: 503.546.9390. David Maudlin of Core Realty represented the buyer.